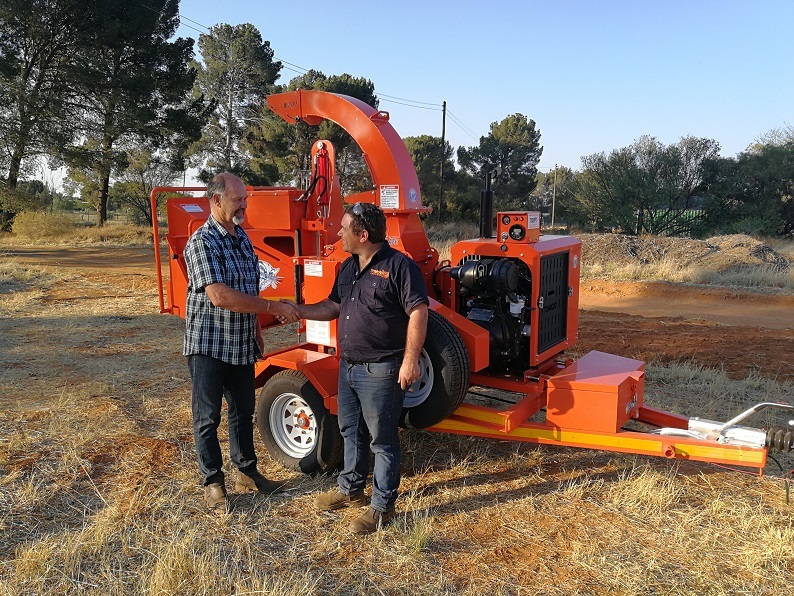 It’s a pleasure to announce the newest member or our TOMCAT Wood Chippers rental network: Joubert van Vuuren from Bloemfontein Treefelling has purchased a brand new TOMCAT Model 200 AFE wood chipper, which we delivered to him last week. 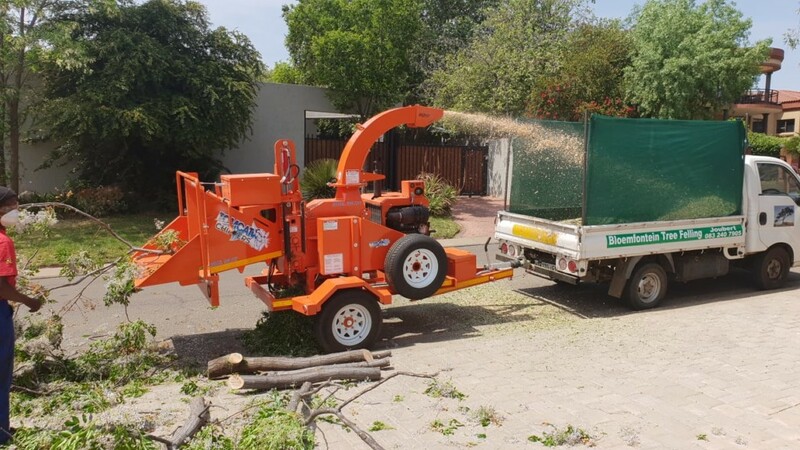 Bloemfontein Treefelling specialises in tree felling and plot clearing and boasts a 3-ton truck and top-of-the-line Stihl chainsaws to minimize downtime. The owner also supervises every job to assure quality work, the company is fully insured and delivers outstanding service. 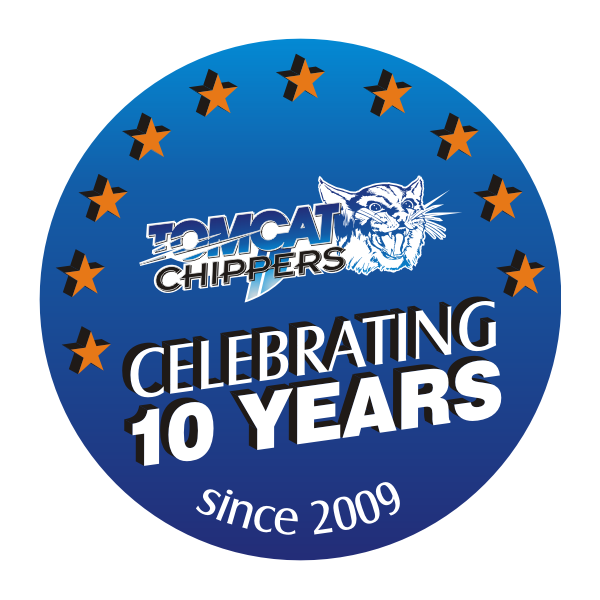 We are sure that customers in the Bloemfontein area will be in good hands when making use of their services. Thanks Joubert for the loyal support! Visit bloemfonteintreefelling.co.za for more info.